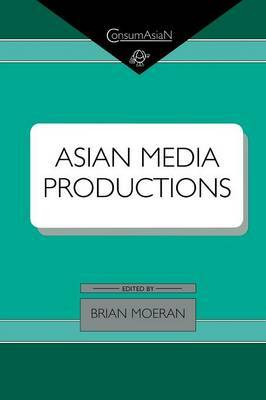 This study consists of a dozen essays on different aspects of Asian media by Japanese, European, and American scholars many of whom have themselves been extensively involved in the production of media forms. 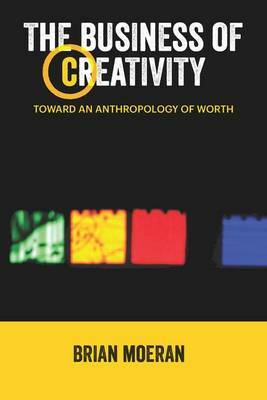 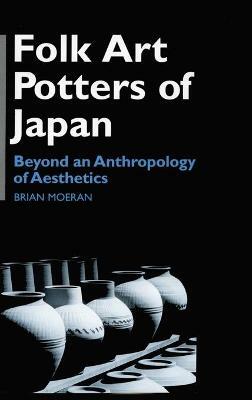 Working in the fields of anthropology, media and cultural studies, and on the basis of extensive, hands-on research, they have written a substantial book on the social practices and cultural attitudes of people producing, reading, watching and listening to different kinds of media in Japan, China, Taiwan, Indonesia, Vietnam, Singapore and India. 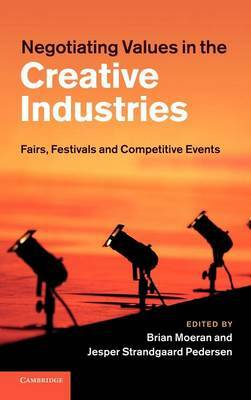 Contributors include: James Lull, Koichi Iwabuchi, Katherine T. Frith, Liz Maclachlan, Kevin Latham, Ulf Hannerz, John McCreery, William Mazzarella, Mark Hobart, Carolyn Stevens, Shuhei Hosokawa, Joel Stocker and Brian Moeran. 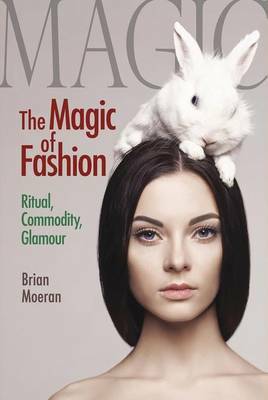 Buy Asian Media Productions by Brian Moeran from Australia's Online Independent Bookstore, Boomerang Books.